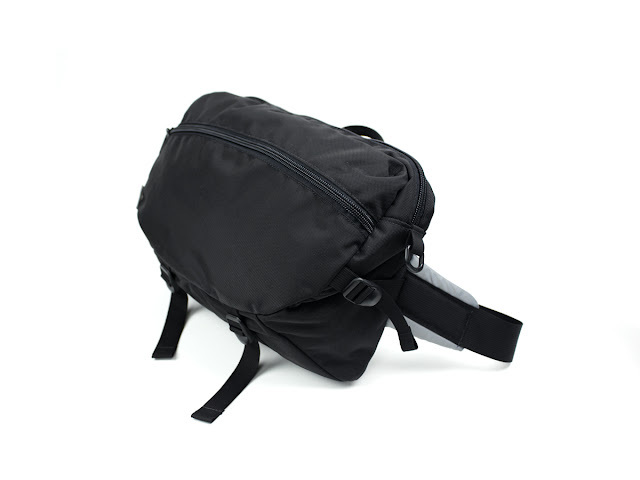 New DSPTCH Bag Collection in Store 8.15.13. 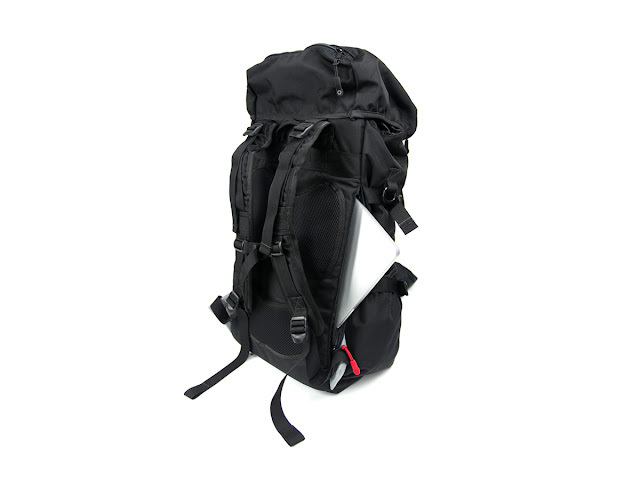 Based on a traditional military rucksack design, the DSPTCH Ruckpack is a slimmed down version of the classic while maintaining some of the functional aspects. This modernized backpack is designed to carry all of your everyday essentials and features a separate laptop compartment, several small item pockets, as well as a convenient panel-loading design that allows you to quickly access the main compartment. 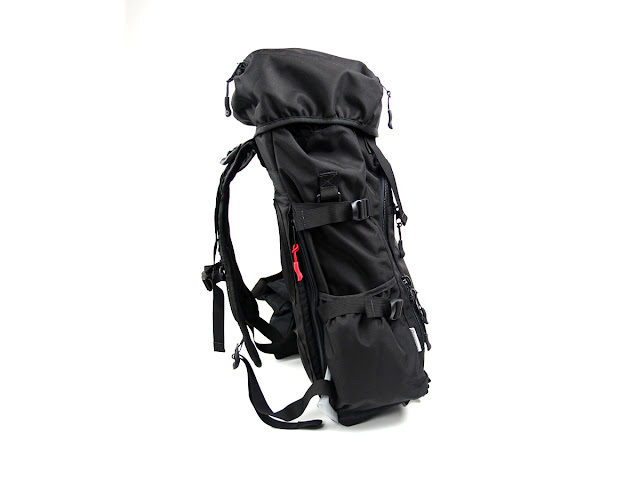 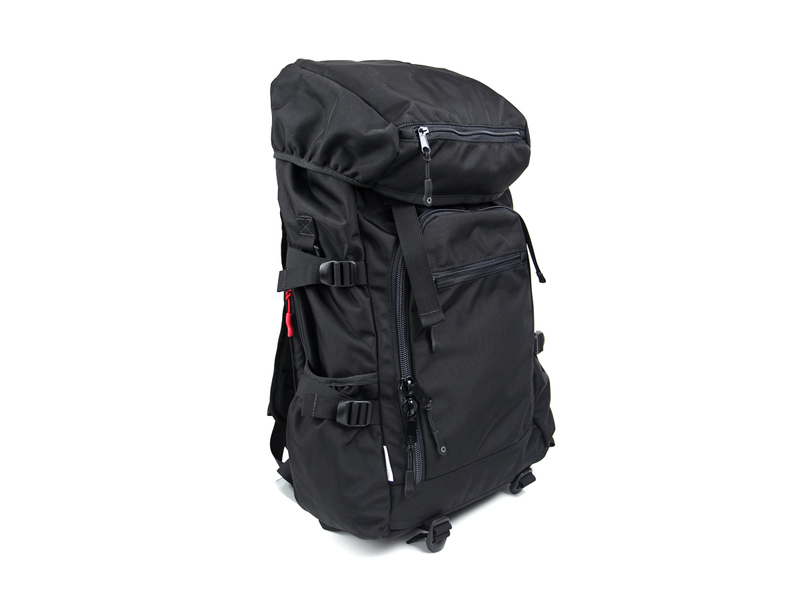 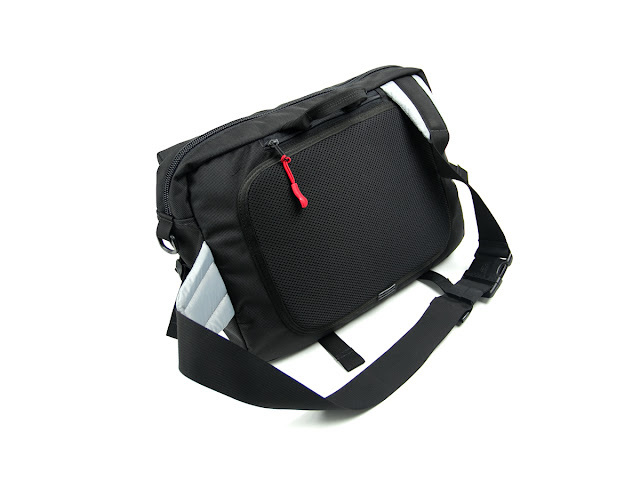 Each bag also features a rigid HDPE (High-density polyethylene) and aluminum back support to reduce fatigue. 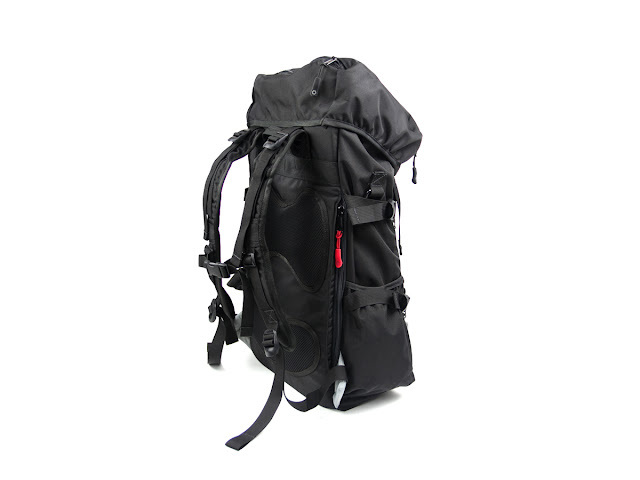 Constructed with Ballistic Nylon, Duraflex hardware and Mil spec webbing. 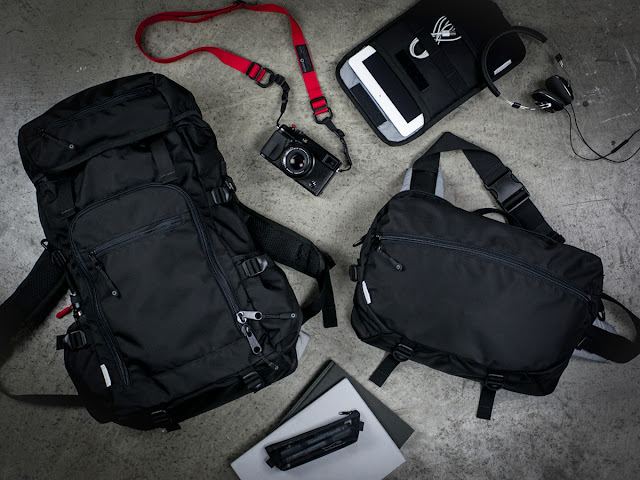 The DSPTCH Slingpack is the perfect lightweight bag designed to carry just the necessities for a daily excursion. 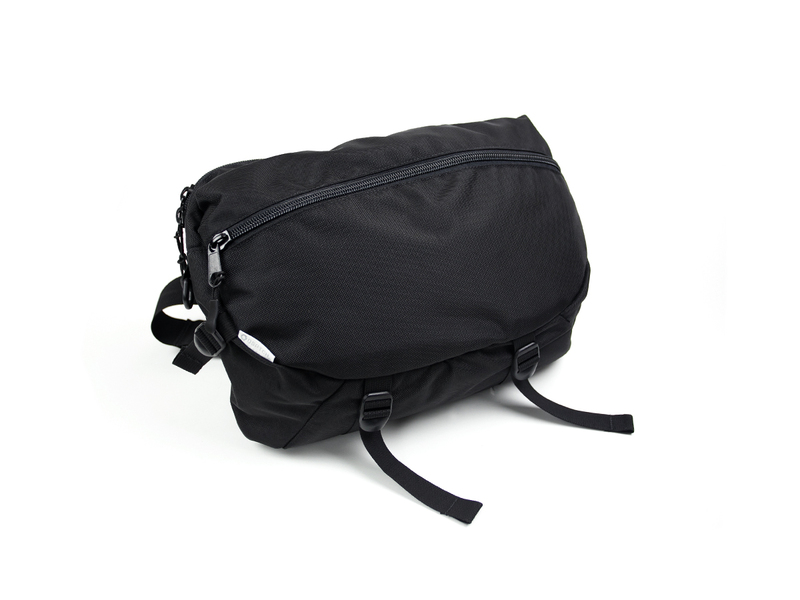 Ideal for those that want something minimalistic yet highly functional for their traveling needs, the bag can be used as your daily carry or packed in your luggage for use once you've arrived at your destination. 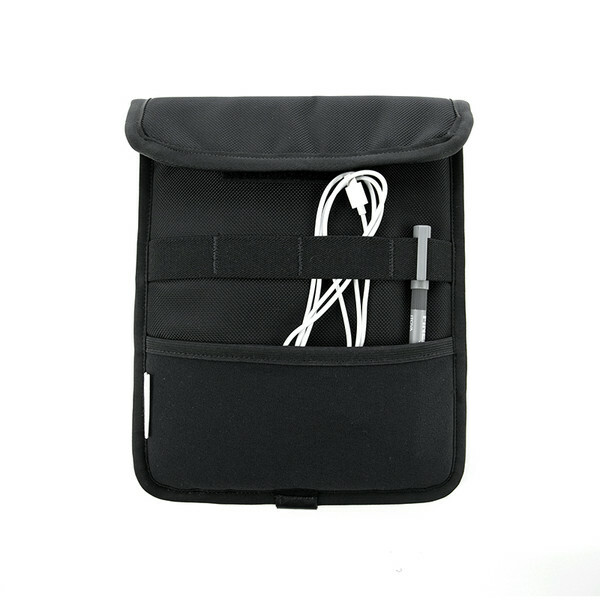 Features include a padded slim laptop/tablet sleeve, elastic organizers and a hidden security pocket that allows you to hide valuables while in crowded areas. 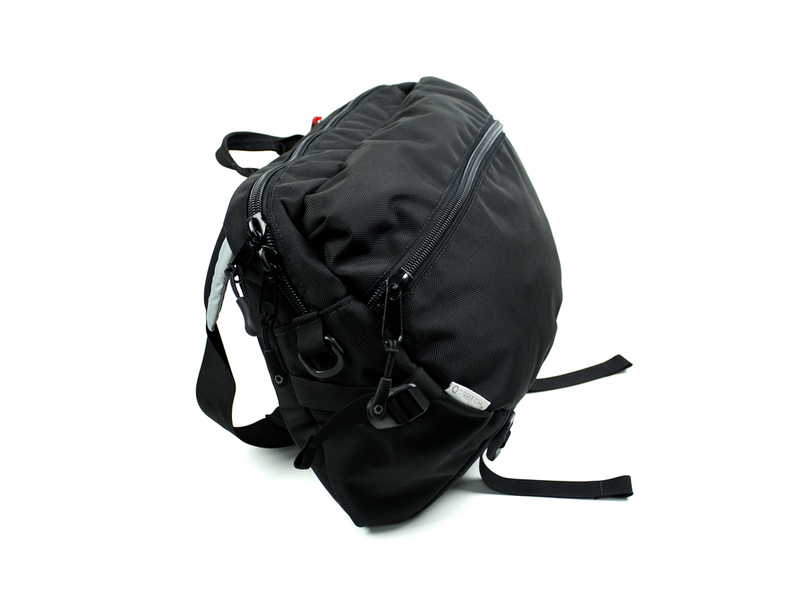 Constructed with Ballistic Nylon, Duraflex hardware and Mil spec webbing. 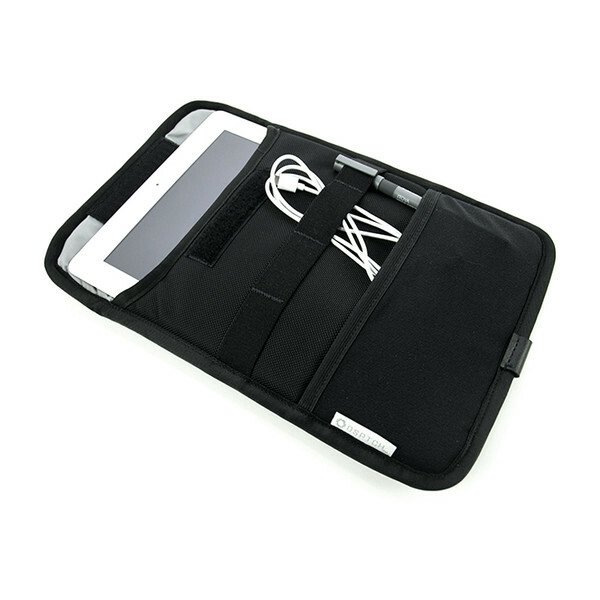 Minimalistic and functional, our iPad case is made with ballistic mesh and lined with nylon packcloth. 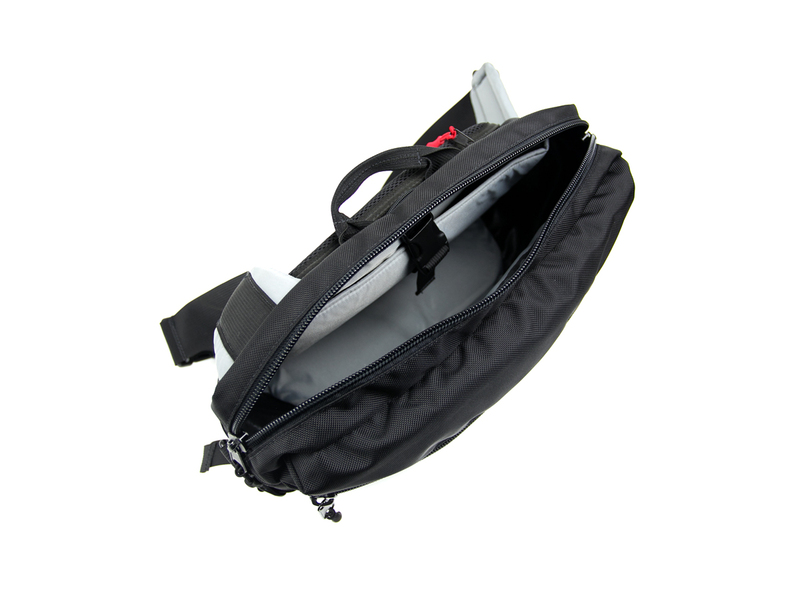 The front of the case includes an integrated cord management system as well as an elastic pocket to carry your essentials. 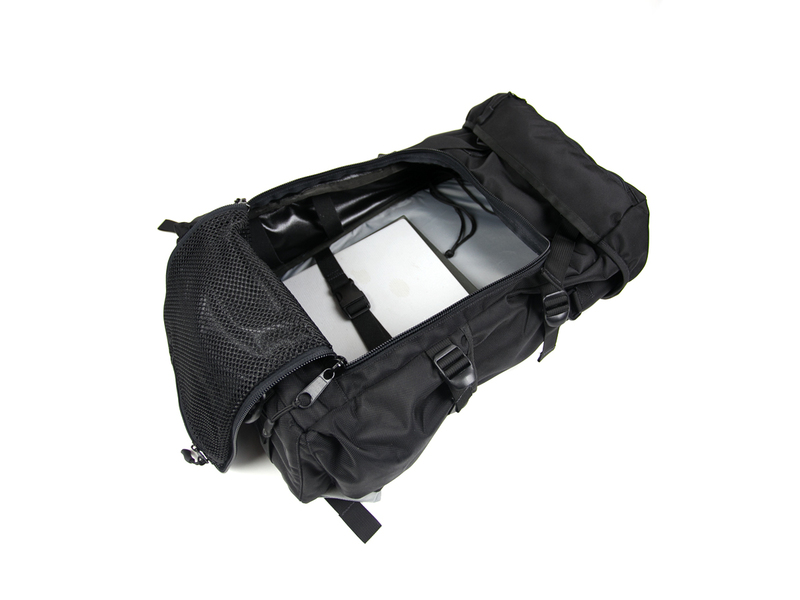 Works well both packed into another bag or carried by itself on-the-go. 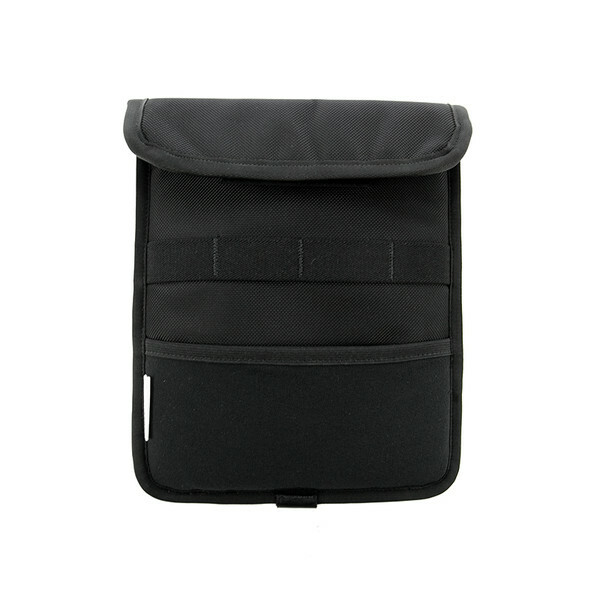 Designed to fit 2nd, 3rd and 4th generation iPads.